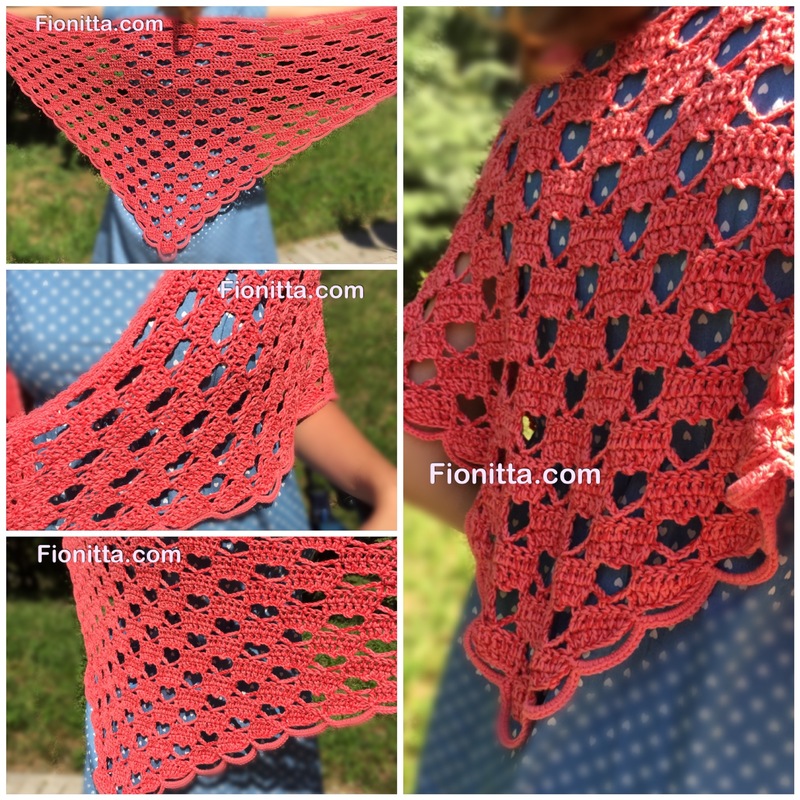 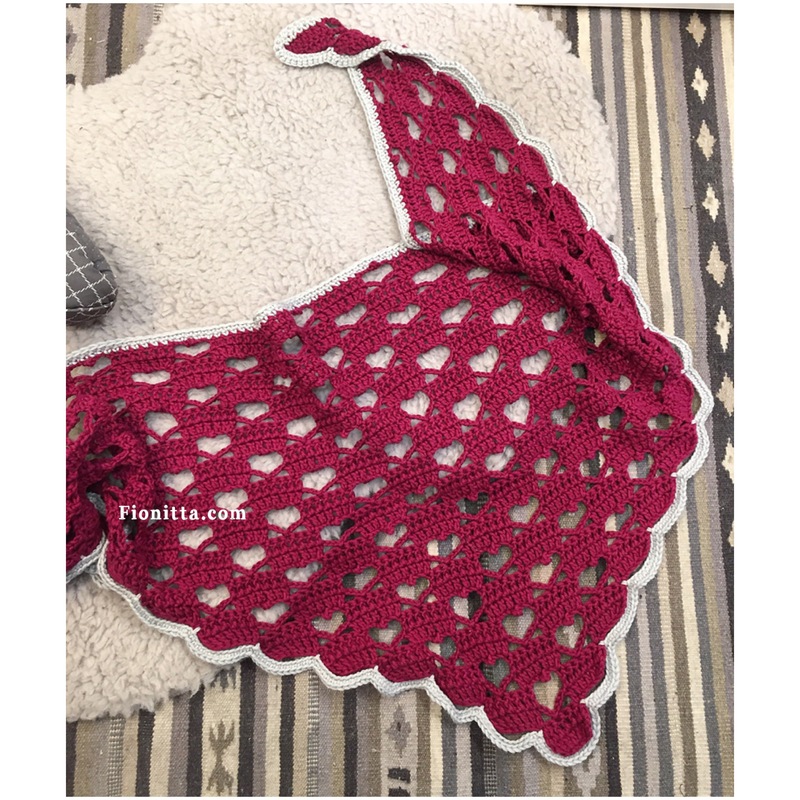 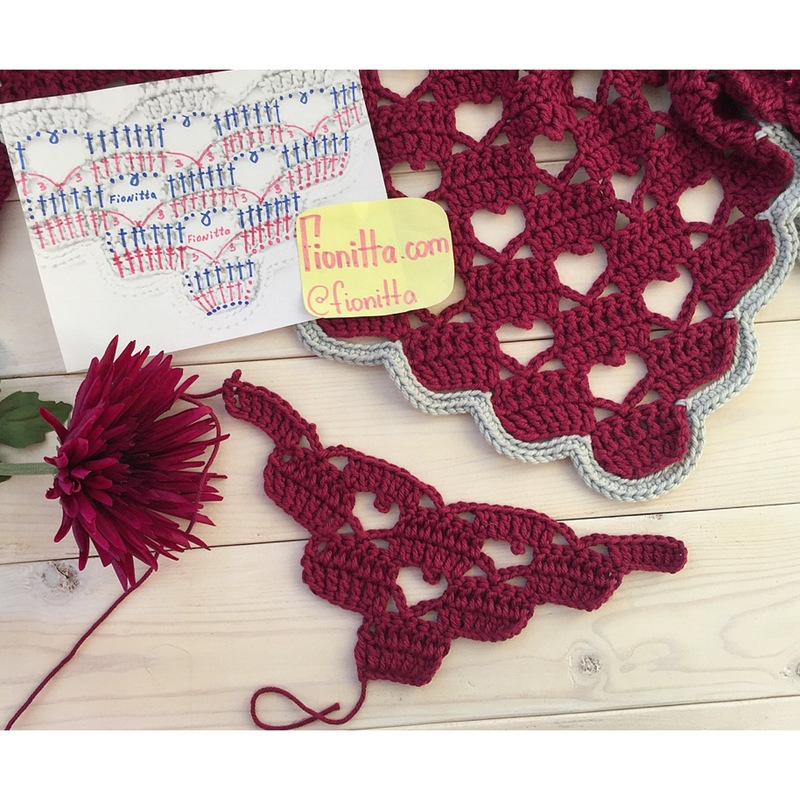 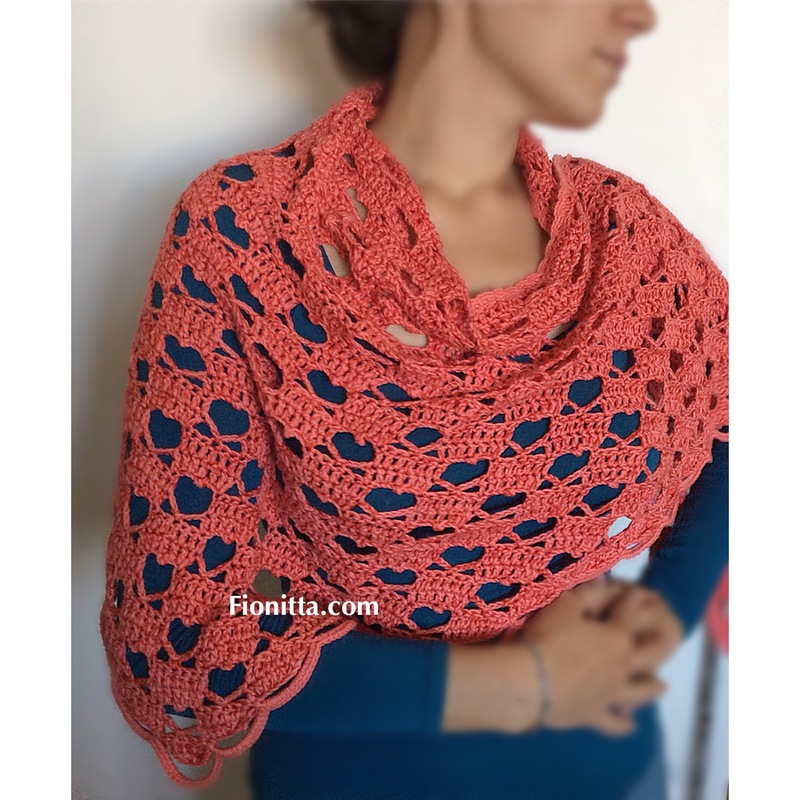 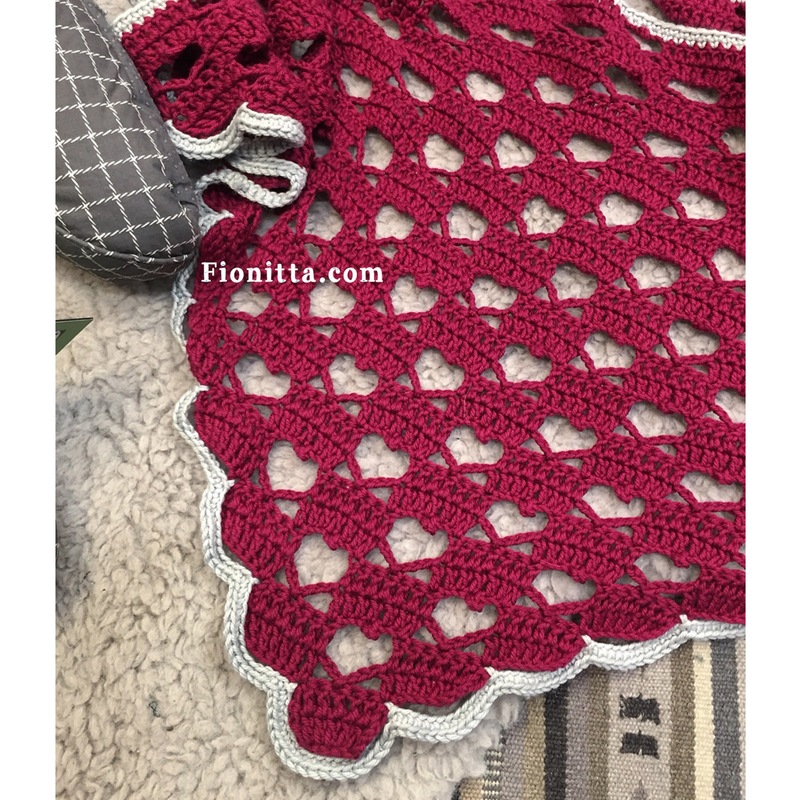 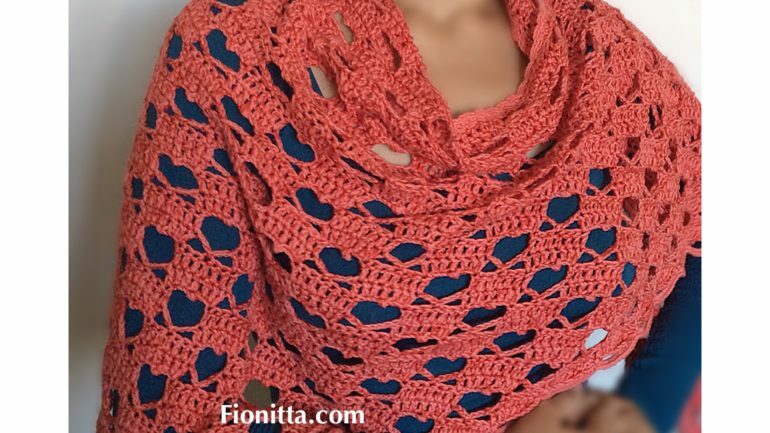 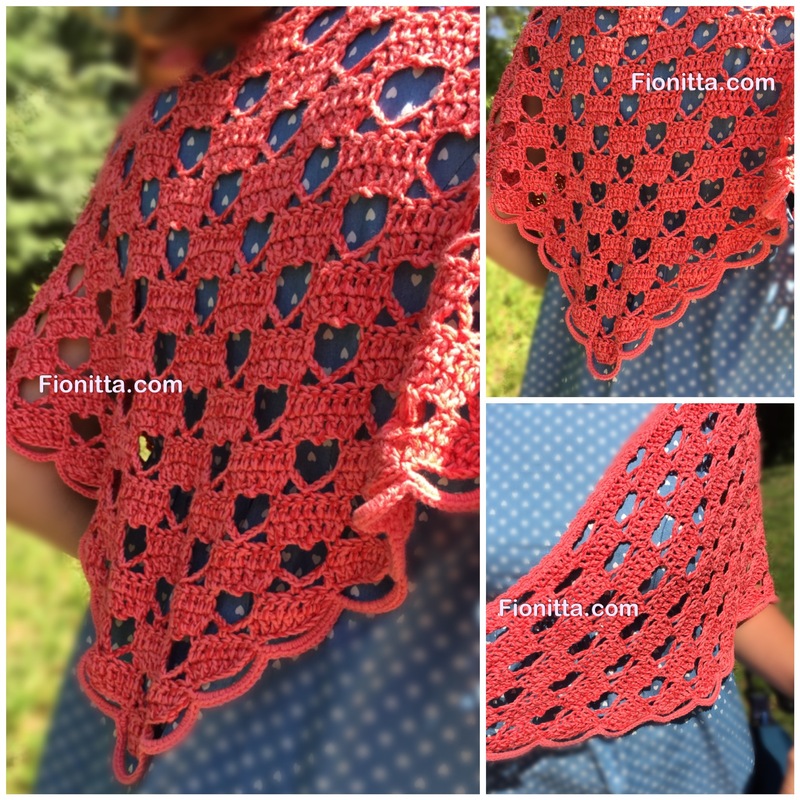 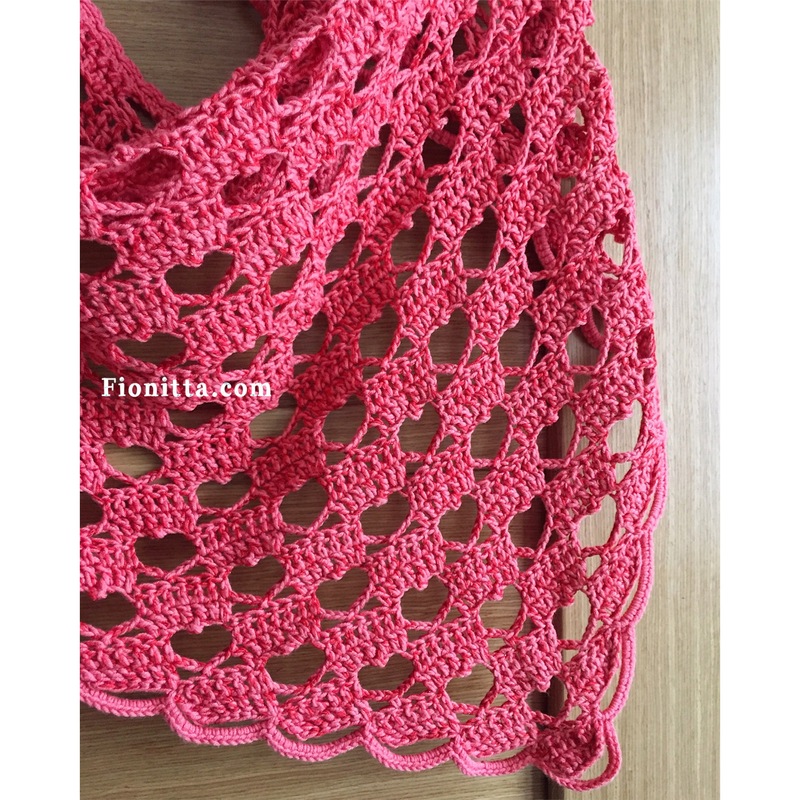 the “A Hearty Hello” shawl. 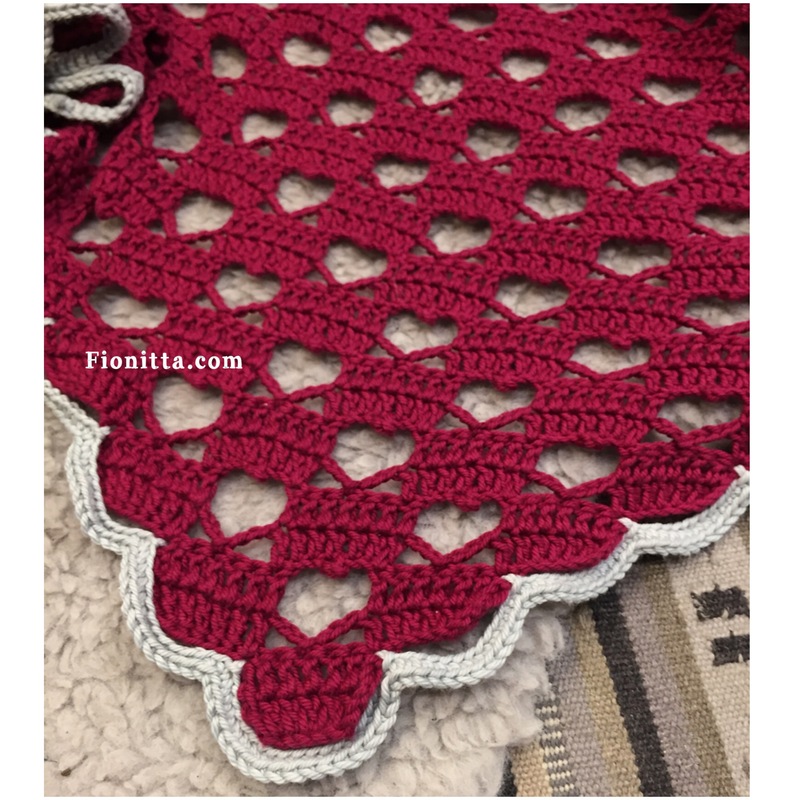 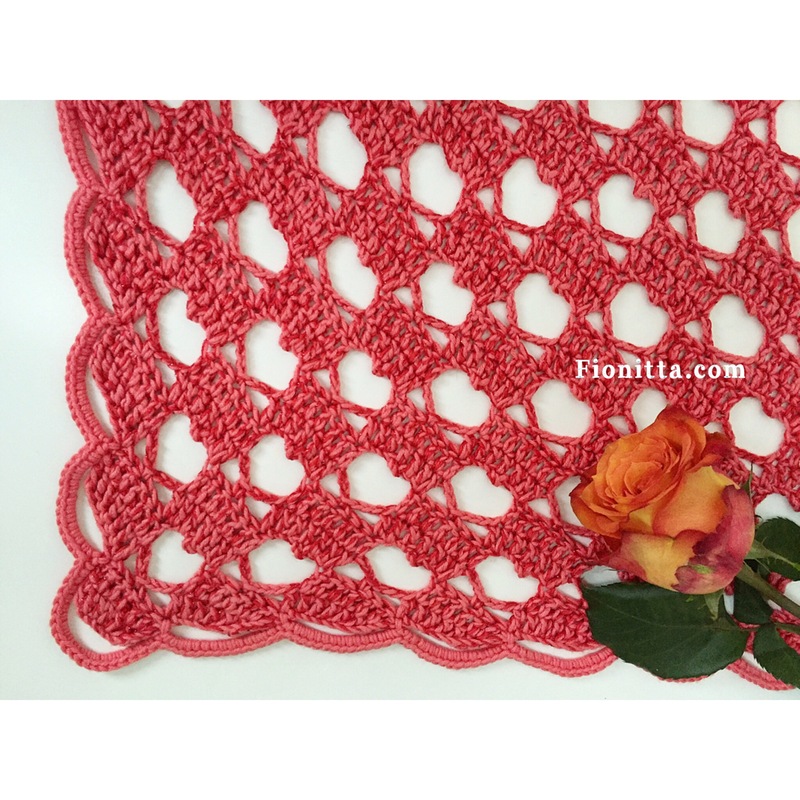 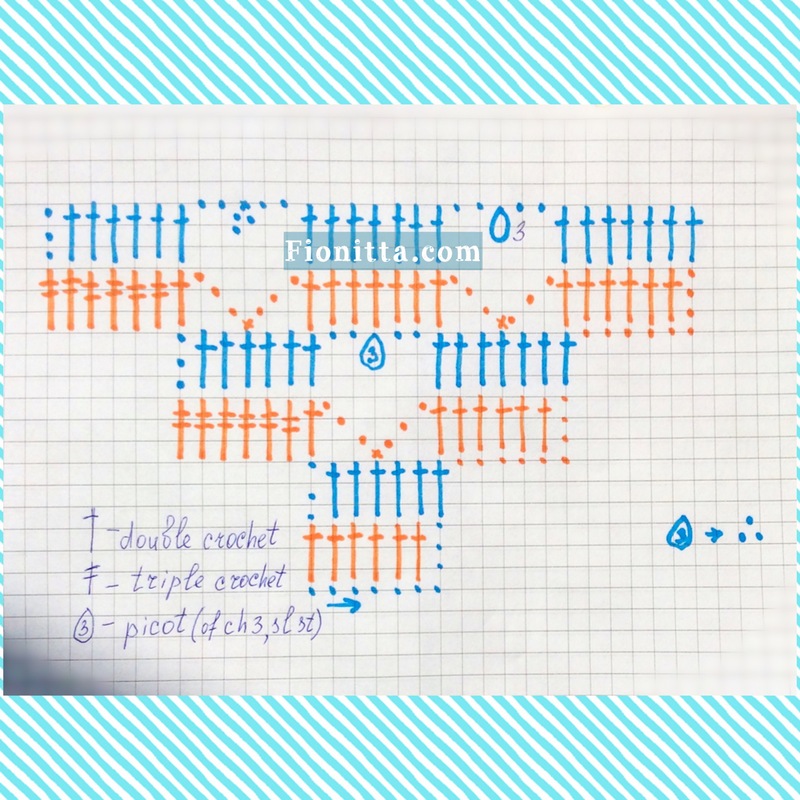 Welcome to my Free crochet video tutorials Youtube Channel. 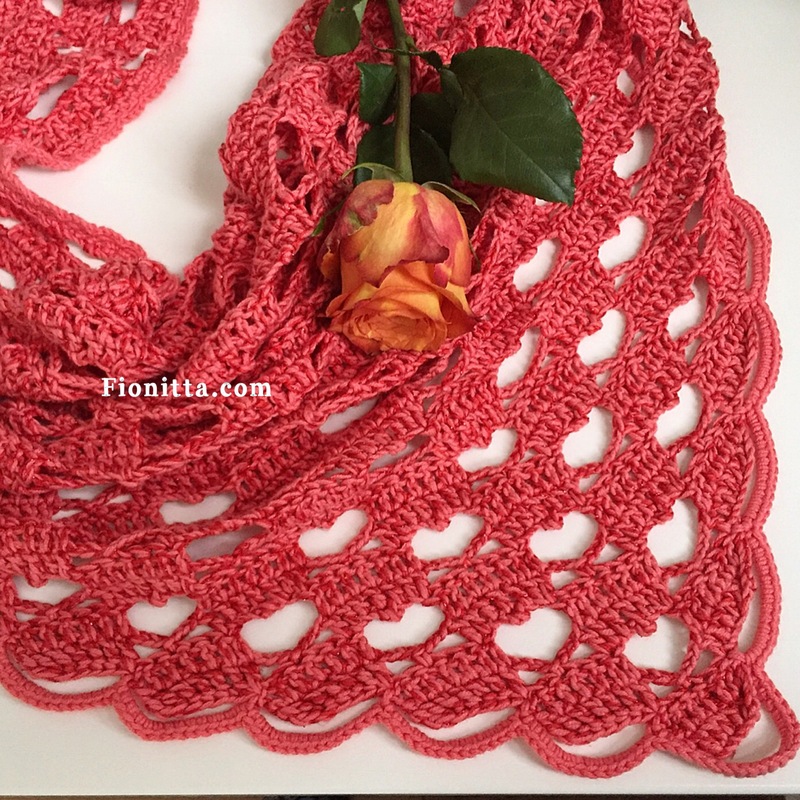 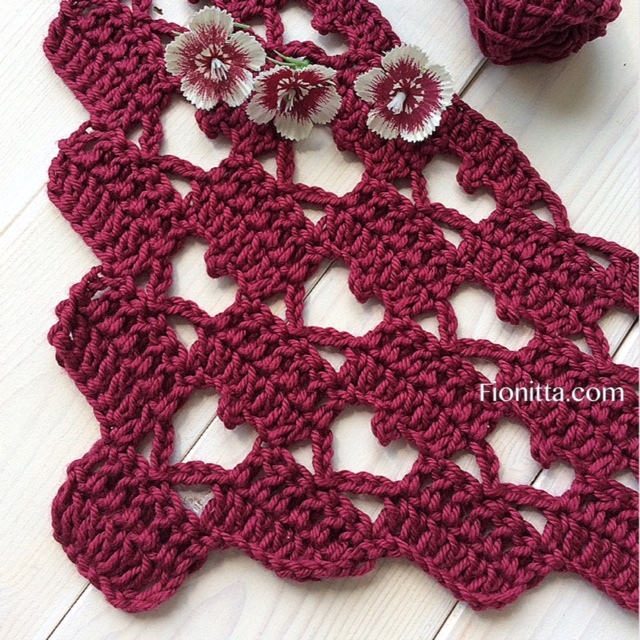 How to crochet edge for my shawl !